We Solitaire Impex are located in Mumbai in the west of India however our products are sourced and supplied globally. One of the most common forms of steel, Mild Steel is relied upon in every day use across many industries and sectors. Commonly used in the engineering, construction and automotive industry, Mild Steel is highly versatile, cost-effective and importantly, durable. With its high durability, steel can be relatively easily modified depending on the project and application. There are a number of benefits of using mild steel over other traditional metals. Its application is vast and relied upon every day, below are just a few advantages of using Mild Steel over other available forms of metal. Flexibility is one of the main benefits of Mild Steel over its counterpart steels. When welding, you require steel that can withstand the heavy strains of electricity without damaging the steel. Due to the properties of the metal, it can withstand powerful electric currents without distorting the 'make-up' of the material. Not only does this save on material costs, it also saves money spent on labour and electrical costs with the ideal finished product as per industry standards. As one of the least expensive of all steel types, this metal is a commonly used in the engineering and construction industry. Offering strength and malleability, Mild Steel contains carbon contents between 0.16% and 0.29% making it easy to shape. This metal can be produced in mass with a far reduced cost compared to other steels, making it a prime choice of steel across industries. With its benefit of being highly flexible, mild steel can be recycled without losing its quality and because of its magnetic property mild steel can easily be recovered and sorted from other waste. Grade ASTM A36, SS400, IS 2062, S516/GRD 70, ST42, ST52, FE 410, and FE460. Our company is engaged in offering a comprehensive range of Hot Rolled Sheets. 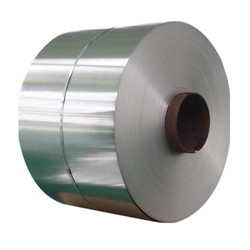 These Hot rolled coils of plates are manufactured from slabs using sophisticated technology. They are widely used in making tubular products like pipes, cylinders centering plates, steel structures, steel bridges, ships, vehicles, large diameter pipes, storage tank, boilers, railway wagon, pressure vessels, general fabrication and industrial applications etc. Material with thickness of 1.6 mm to below 5 mm is termed as HR sheets and above 5 mm is termed as HR Plates. Thickness 1.6 mm to 120 mm. Various grades are offered in HR like, ASTM A36, SS400, IS 2062, S516/GRD 70, ST42, ST52, FE 410, and FE460. 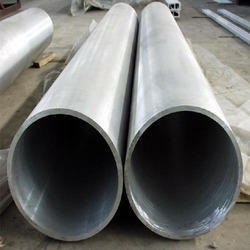 We are leading Supplier of all types of MS Seamless Pipe. We are successfully ranked amongst the trustworthy entities offering a wide range of MS Pipes. These pipes are manufactured at our vendors’ end using quality aluminum metal materials. Manufactured under the industry standards make the pipes strong and reliable for prolong service life. Industrial, commercial and domestic sectors are the arenas where these pipes are largely used. Joining two ends or two pipes using joints offer strength to structure. 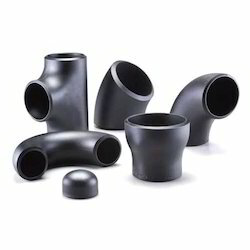 Furthermore, we supply all kinds of elbow, tees, and other fittings according to the business requirements. Within the short time period, we are engaged in presenting an excellent grade of MS Pipe Fitting. This fitting is used in a variety of domestic, industrial and commercial constructions. Drainage, sewerage, and water supply are the areas where this fitting are used and installed. The offered fitting can last till 40 to 50 years depending up on the usage. At our manufacturing unit, we develop all kinds of fitting according to the industry standards as well as per the specifications given by the clients. 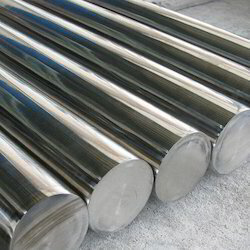 Our company is the major in offering Mild Steel Round Bars to the clients. Mild Steel Round Bars are designed by professionals are widely cherished among valuable customers owing to remarkable attributes. Offered range is well known for attributes such as high quality and accurate dimension. These products are available in various sizes without any defect. Offered range is checked on varied quality parameters so that only high quality products get delivered at patrons' premises. Offered range is widely demanded by respected clients. Solitaire Impex is providing a wide range of Alloy Steel Tube. Our products are manufactured by using the high quality material, which is procured from the trustworthy vendors of the market. These products are highly appreciated for their dimensional accuracy, precise dimensions and long working life. Moreover, our products are available at reasonable prices and as per the specific needs of the clients. 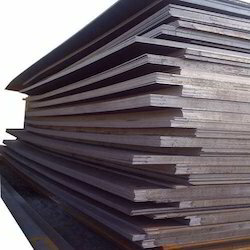 We are dealing with a wide range of CRC Iron Sheet for our valuable clients. These Structural Steel Sheets offered by us are used for Construction & Mining Purpose and also used for construction, bridges, ships & vessels and auto. The weldable high strength steel plate, used for pressure vessel, oil tank, construction, machine mining machine and pressure water pipe. Structural steel and Mild Steel Plate product suitable for low temperature applications with nominal yield strength of 300 Mpa and guaranteed impact properties at -15°C. These are featured with guaranteed minimum strength levels, High temperature properties, excellent weld ability, excellent formality, For General fabrication, structural members, bridges, storage tanks, construction, mining mill. We also deal in Aluminium plates & Rod grade 2014. Steel mart provides Mild Steel Flanges which is available in different diameter, lengths, shapes as per the requirements and needs. These products are greatly applauded due to their significant features such as easy installation, robust construction, reliable, durable, smooth functioning and long lasting. We fabricate these products using quality materials in accordance with the quality standards. Our clients can avail from us these products at nominal prices. 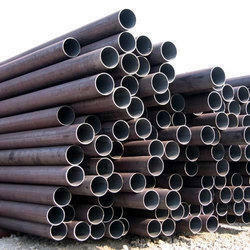 These Carbon Steel Pipes are widely used in various industries such as chemical, oil, fertilizes and others. 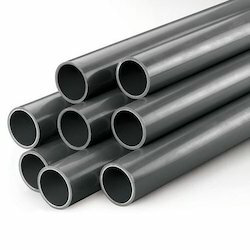 Our Carbon Steel Pipes are highly appreciated for their accurate dimension, corrosion resistance, high strength and durable life. 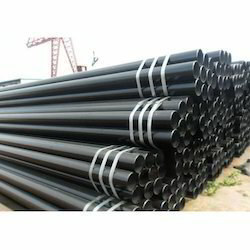 We offer these Carbon Steel Pipes in various specifications of thickness, size shape, etc. We offer this Carbon Steel Pipes as per the international quality standards to earn maximum client satisfaction. 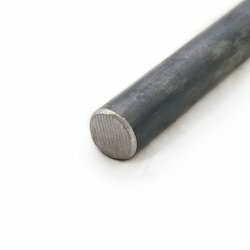 Being the most respected organization guided by experienced and knowledgeable professionals, we supply an enormous range of Mild Steel Bright Bar. 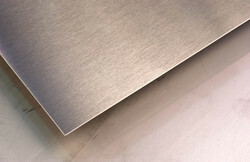 We are offering Carbon Steel Plates, These Carbon Steel Plates are extensively used in Chemicals, Petrochemicals, [Nuclear] Power, Space Engineering, Dairy, and Food-processing, Sugar, Sanitary Applications, Automobile Exhaust Systems, Submersible Pumps, Decorative Building structures and Fittings. 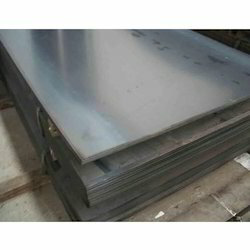 This Sheet Plates is been fabricated by making use of latest machinery and equipment. is been fabricated by making use of latest machinery and equipment. We are Leading Supplier of Seamless Boiler Tube.